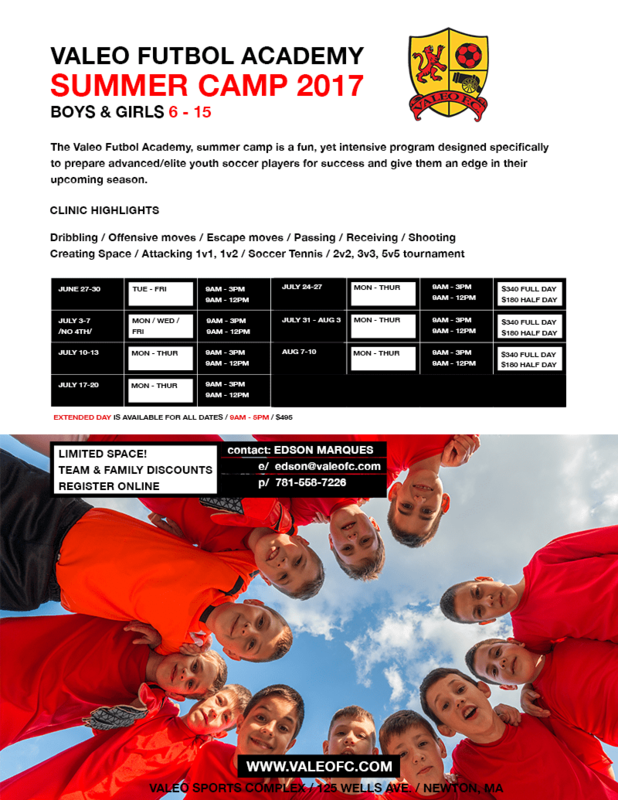 Valeo Summer Camp 2017! Spots still available. Click here for more. Category: Activities for Kids · Tags: Valeo Summer Camp 2017!